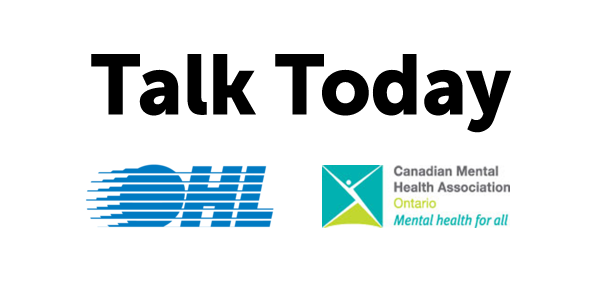 With the first puck now dropped for the 2015-16 Ontario Hockey League (OHL) season, CMHA Ontario has even more goals for the Talk Today program. 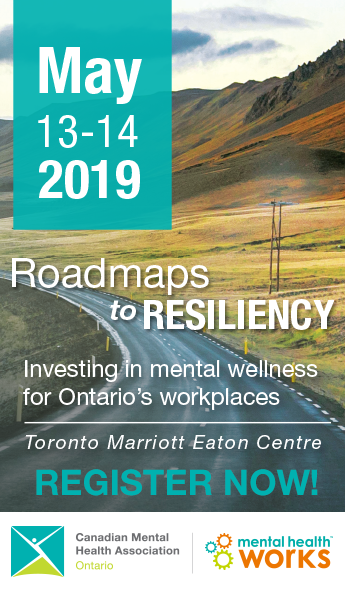 The new season marks the second year of Talk Today – a partnership between CMHA Ontario and the OHL that promotes the mental health of young athletes and raises awareness about suicide – and there are plans for growth. All new players will be receive safeTalk training, an accredited suicide alertness program that teaches individuals to recognize persons with thoughts of suicide and how to take action. Last year, more than 400 players were trained. More people are being encouraged to take ASIST, a program that teaches people how to recognize individuals who are at risk and intervene to prevent the risk of suicidal thoughts or behaviours. Each OHL team will once again be required to hold an awareness game in concert with the local CHMA branch. This year’s games with feature consistent messaging, branding and similar vehicles to promote positive mental health and the CMHA. The OHL season began Thursday, September 24 with three games on the schedule. “Growing our partnership and the program with the OHL is of the utmost importance,” CMHA Ontario CEO Camille Quenneville said. “Promoting positive mental health and encouraging young athletes to feel confident about addressing mental health issues makes for a better environment at the rink. The Talk Today program has garnered interest from across Canada, likely leading to additional partnerships with other sports organizations. Talk Today, which was being piloted by the Peterborough Petes and CMHA Peterborough, Kawartha, Pine Ridge in 2012-13, was launched in October 2014 after the death by suicide of Saginaw Spirit player Terry Trafford.